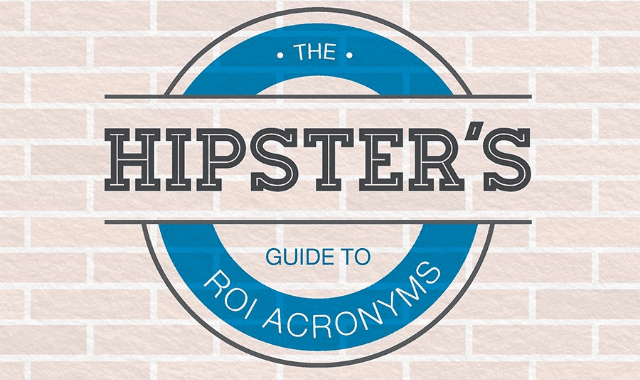 The Hipster's Guide to ROI Acronyms #Infographic ~ Visualistan '+g+"
Social media platforms attract a broad range of personality types. Among them, there will always be the hipsters and the ones who love to drop the latest acronym to keep up with what is trending within their demographic. You may think you know it all when it comes to the latest jargon and lingo until these guys leave you bewildered when you receive their texts or emails. Do you know your CTR from your CVR? Understand the difference between CPC and CPA? If that sentence leaves you thinking WTF you need to have a read of this infographic from LinkedIn.